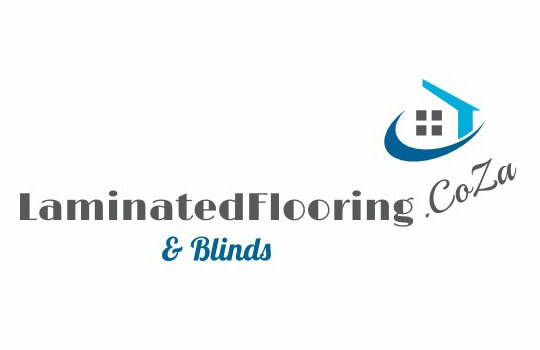 Laminated Flooring.co.za specialises in supplying and installing high-quality laminate and vinyl flooring as well as made-to-measure blinds for windows and doors. 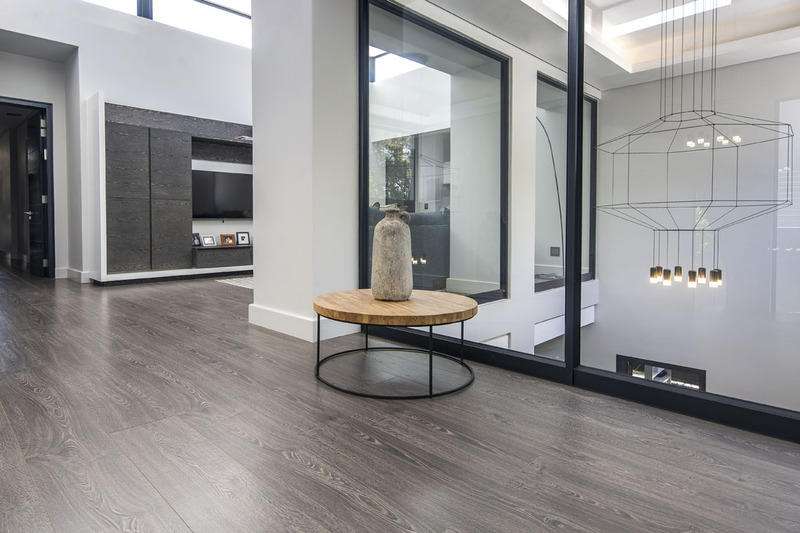 With recent refinements in the technology, laminate and vinyl flooring is proving itself one of the most convenient and cost-effective flooring solutions for homes, shops and offices. You get the beauty of gorgeous hardwoods in a hard-wearing, hypo-allergenic composite material that resists scratching, insulates against cold and allows for easy cleaning. 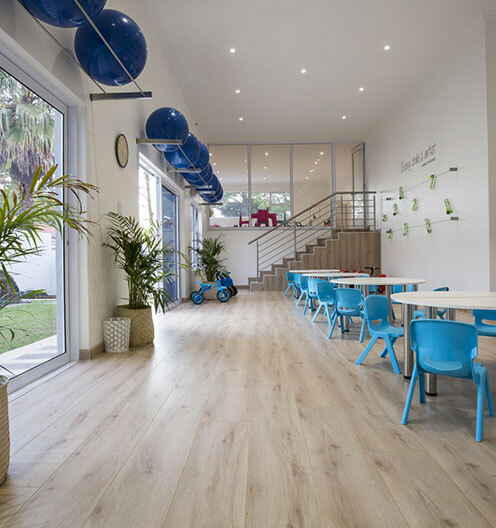 Choose Laminated Flooring.co.za for our years of experience and our no-obligation, on-site quotes and sample viewings. We don’t just take measurements and walk away – we give you personal advice on what brand, colour and product grade will bring out the best in your home or workplace. 87 Rossini Boulevard, SW1, Vanderbijlpark, Gauteng, 1911.